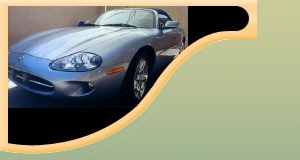 "Our Pride Shines On Your Car"
Providing complete auto detailing service at you home or business! We service the greater Phoenix area and surrounding cities (some travel limits apply). Services include: Full Detailing, washing waxing, overspray removal, interior cleaning and more! 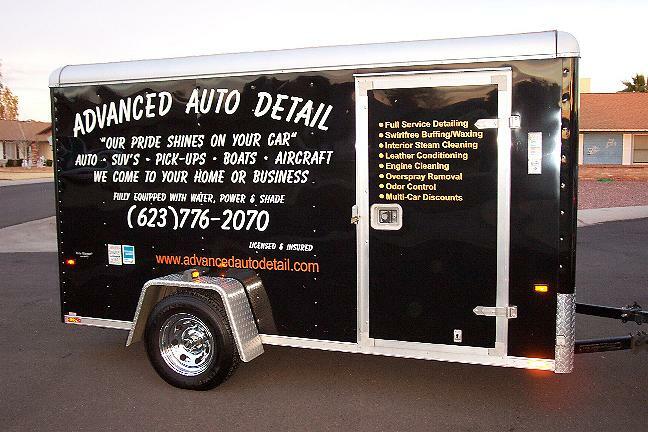 Privately owned and operated, Advanced Auto Detailing, is one of Arizona's highest quality / best value, detailing services. Our complete detail shop on wheels will come to your home or workplace. Our mobile rig is completely self- contained with soft -water, electricity, and yes, even our own shade! Feel free to browse our site, to learn more about our services.